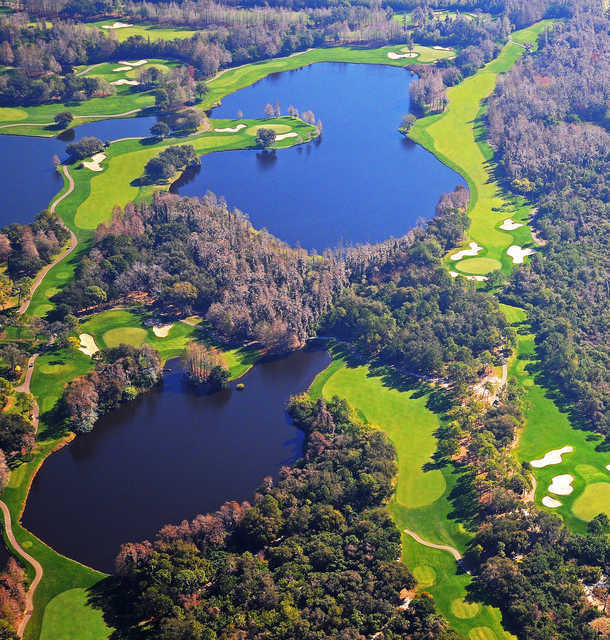 The 18-hole Islands Course at Innisbrook Resort & Golf Club in Palm Harbor, FL is a resort golf course that opened in 1970. 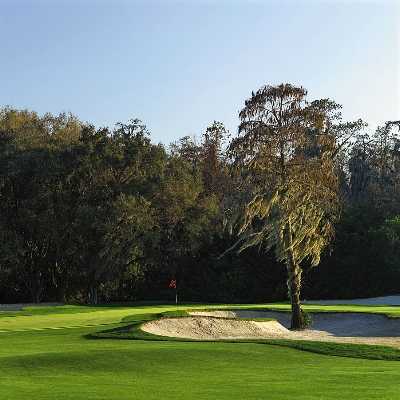 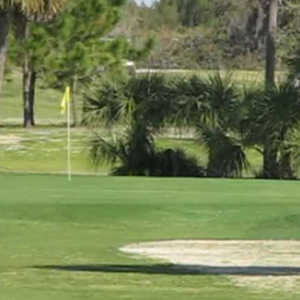 Designed by Larry Packard, Islands Course at Innisbrook Resort & Golf Club measures 7310 yards from the longest tees and has a slope rating of 144 and a 75.1 USGA rating. The course features 5 sets of tees for different skill levels. 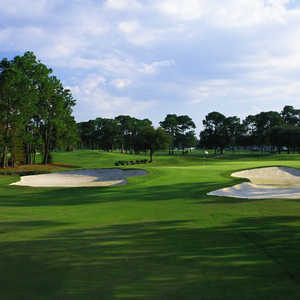 The greens are tiff eagle grass and the fairways are bermuda grass. 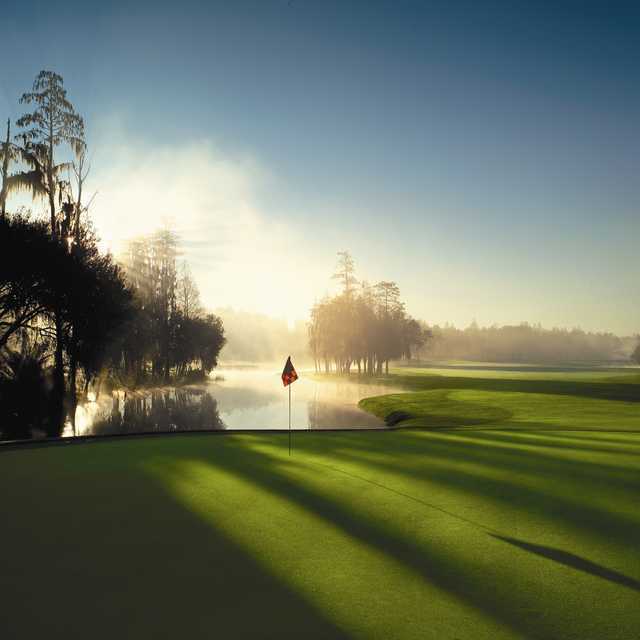 Honestly one of the most gorgeous and well laid-out courses I have ever been on Innisbrook Island course is number one in my book from the Lush natural front nine and ever-changing elevations on the back nine and plenty of water throughout the course. 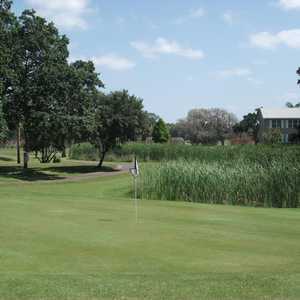 Very challenging par-72 make sure you bring some extra balls with you.